A very Happy New Year to you all from Z-Talk! Here hoping for a great New Year filled with lots of great segments and fun Keaton Quizzes, mailbags, and all the rest. To kick off 2013 we have some fantastic segments from some of our regular contributors as well as a new voice or two. We have a mailbag that is exploding from the amount of voice questions and a very special guest on the Keaton Quiz this month. If you listened to November’s podcast, I’m sure you know who it is. Most importantly we have a special treat to start the new year of podcasts. Check that out after the Quiz. Be sure to tell us your thoughts on this podcast in the discussion thread! What did you think about the podcast this month? What do you think of Twilight Princess? Did you agree or disagree with Random Person? Have you ever noticed similarities between Metroid and Zelda? Are there other games or game series that have similarities to Zelda? How did you answer the questions posed on the mailbag? 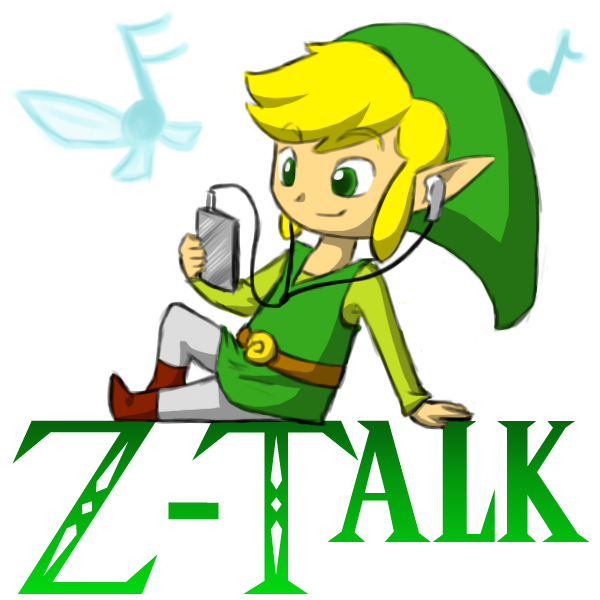 What do you think of technology in Zelda? More or less? Different kinds? Or leave it how it is? Could you answer the questions on the Keaton Quiz before our contestants? Let us know in the comments section below and in our discussion thread on the forums! Join the conversation! 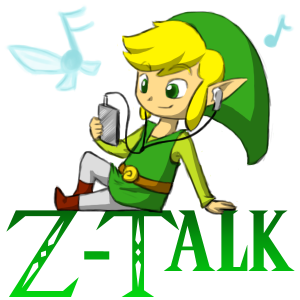 There are a lot of ways that you can get involved with Z-Talk if you would like to take part. First and foremost, you can send in your own submission to Z-Talk. Is there something about Zelda or the Zelda Dungeon Community you want to talk about on the podcast? You should check out the How to Make Your Own Podcast Segment Thread on our forums and get in touch with Rish and I by email, on the ZD forums, or by Skype (contact: din_akera). You can also record your voice and send in a question to Din and Rish’s mailbag, or if you would prefer to have us read your question for you, send it in text also to our email. If you would rather have us ask you the questions you can sign up to be a contestant on the Keaton Quiz in our forum sign up! Or if you have a question you want to be asked to a guest on the Keaton Quiz you can email the question and answer to us and listen for your question on upcoming Keaton Quizzes! Download this cast below or on our iTunes page!